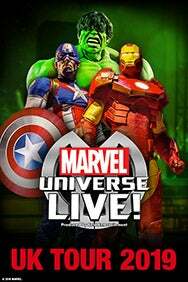 We do not curently have theatre tickets available for Marvel Universe LIVE! 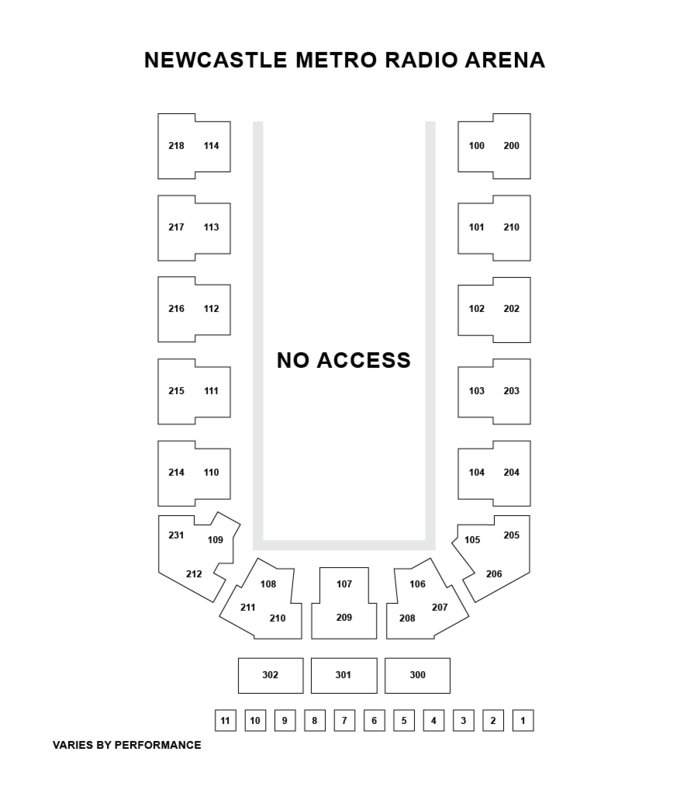 - Newcastle This could be because we have simply sold out or it could be that this show is no longer running. The information on this page remains purely for historical and informational purposes.